Cancer is primarily caused by harmful changes (mutations) in genes. Only about 5 to 10 percent of cancers are caused by harmful mutations that are inherited from a person's parents. In families with an inherited cancer-causing mutation, multiple family members will often develop the same type of cancer. These cancers are called familial or hereditary cancers. The remaining 90 to 95 percent of cancers are caused by mutations that happen during a person's lifetime as a natural result of aging and exposure to environmental factors, such as tobacco smoke and radiation. These cancers are called "non-hereditary" or "spontaneous" cancers. Hence, in a majority of cases, the probability of getting cancer becomes higher if one leads an unhealthy lifestyle. First of all, we need to understand that cancer isn't a death sentence. 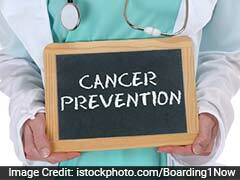 Five-year survival rate for all cancers currently is about 66 percent. In fact, for some cancers, such as breast, prostate, and thyroid cancers, the five-year survival rates now exceed 90 percent. How long an individual cancer patient will live and whether he or she will die from the disease depends on many factors, including whether the cancer is slow or fast growing, how much the cancer has spread in the body, whether effective treatments are available, the person's overall health, and more. However, these rates, gathered from large numbers of people, suggest a healthy improvement in outcomes. 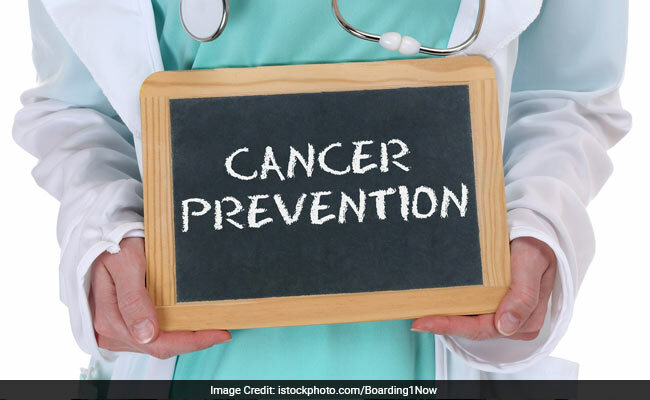 As per the American Society of Clinical Oncology, factors like cancer screening, vaccination, tobacco control, healthy eating, avoiding alcohol consumption and physical activity are important factors that can reduce the effects of cancer, improve outcomes across communities and even prevent cancer. At the same time, there are some deep rooted ideas - though scientifically wrong - which have resulted in some popular misconceptions about how cancer starts and spreads. This is false. 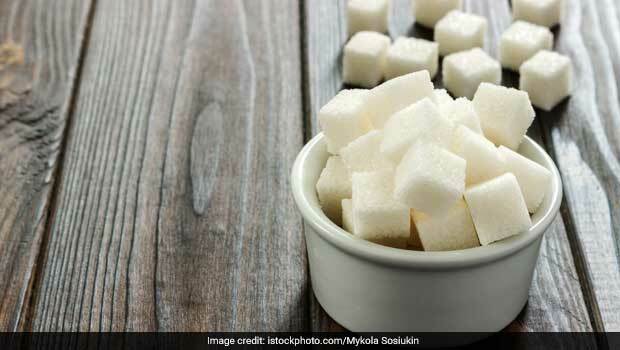 Although research has shown that cancer cells consume more sugar (glucose) than normal cells, no studies have shown that eating sugar will make your cancer worse or that, if you stop eating sugar, your cancer will shrink or disappear. Also, researchers have conducted studies on the safety of artificial sweeteners and found no evidence that these can cause cancer in humans. However, a high-sugar diet may contribute to excess weight gain, and obesity, which is associated with an increased risk of developing several types of cancer. No, the best studies so far have found no evidence linking the chemicals typically found in antiperspirants and deodorants with changes in breast tissue. There is no convincing scientific evidence that hair dye usage increases the risk of cancer. 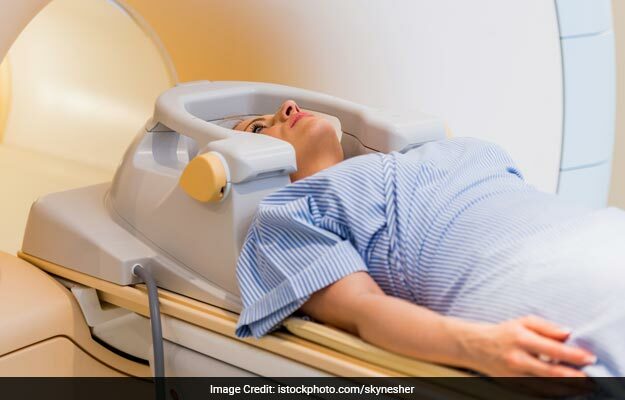 Some studies suggest, however, that hairdressers and barbers who are regularly exposed to large quantities of hair dye and other chemical products may have an increased risk of bladder cancer. No, not according to the best studies completed so far. Cancer is caused by genetic mutations, and cell phones emit a type of low-frequency energy that does not damage genes. Power lines emit both electric and magnetic energy. The electric energy emitted by power lines is easily shielded or weakened by walls and other objects. The magnetic energy emitted by power lines is a low-frequency form of radiation that does not damage genes. 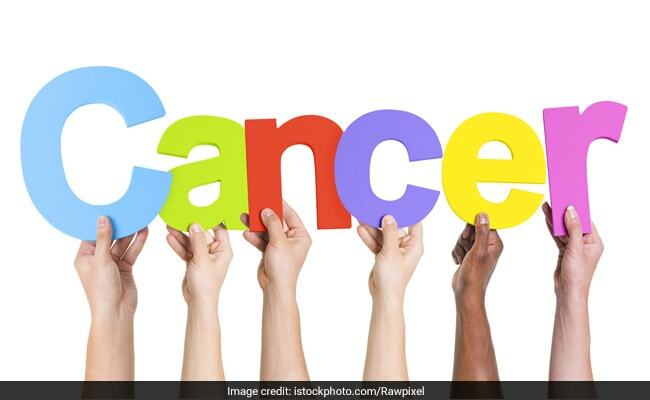 Some studies suggest that alternative or complementary therapies, including some herbs, may help patients cope with the side effects of cancer treatment, however no herbal products have been shown to be effective for treating cancer. In fact, some herbal products may be harmful when taken during chemotherapy or radiation therapy because they may interfere with how these treatments work. Cancer patients should talk to their doctor about any complementary and alternative medicine products-including vitamins and herbal supplements-they may be using. The only situation in which cancer can spread from one person to another is in the case of organ or tissue transplantation. A person who receives an organ or tissue from a donor who had cancer in the past may be at increased risk of developing a transplant-related cancer in the future. However, that risk is extremely low-about two cases of cancer per 10,000 organ transplants. As a practice, doctors avoid the use of organs or tissue from donors who have a history of cancer. In some people, cancers may be caused by certain viruses (some types of human papillomavirus, or HPV, for example) and bacteria (such as Helicobacter pylori). While a virus or bacterium can spread from person to person, the cancers they sometimes cause cannot spread from person to person. The chance that surgery will cause cancer to spread to other parts of the body is extremely low. Following standard procedures, surgeons use special methods and take many steps to prevent cancer cells from spreading during biopsies or surgery to remove tumors. For example, if they must remove tissue from more than one area of the body, they use different surgical tools for each area. Misconceptions and myths about cancer can not only lead to needless worry, but also hinder good prevention and treatment decisions. Hence, it is important that if someone is detected with cancer, they should consult a specialist and transparently discuss their doubts.